Here is a card I made for my cousin's grandson. It was his first birthday! 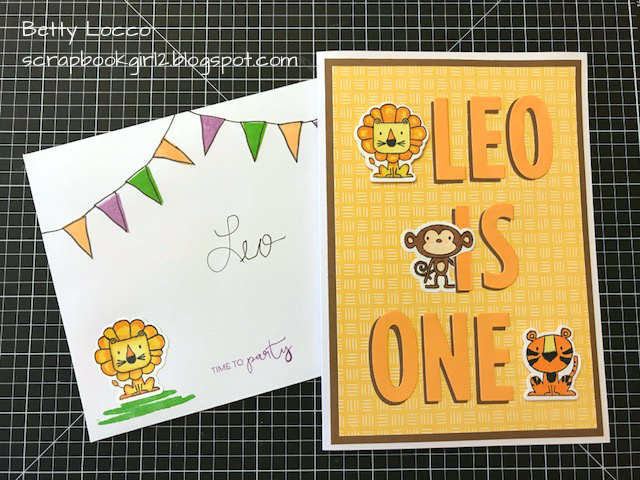 The letters are the CTMH Thin Cut Block Alphabet set and the cute little animals are from the Punny Pals stamp set and die cuts.